REAL Color Starfish Beach Boutonniere - YOUR Color Ribbon Accent! 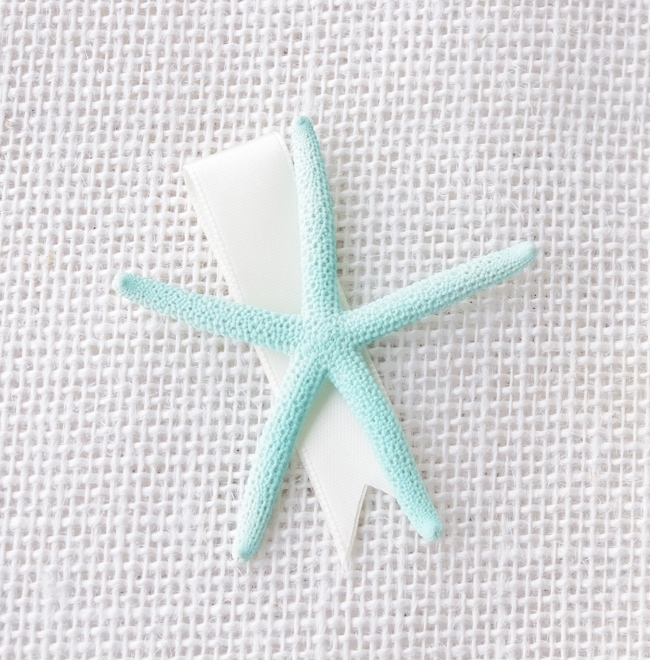 Perfect Boutonniere made with a Real Starfish in your choice of Dyed Color and delicate ribbon Accent. Select Your Color. Ranunculus Silk Wedding Peony Boutonniere: Your COLOR! 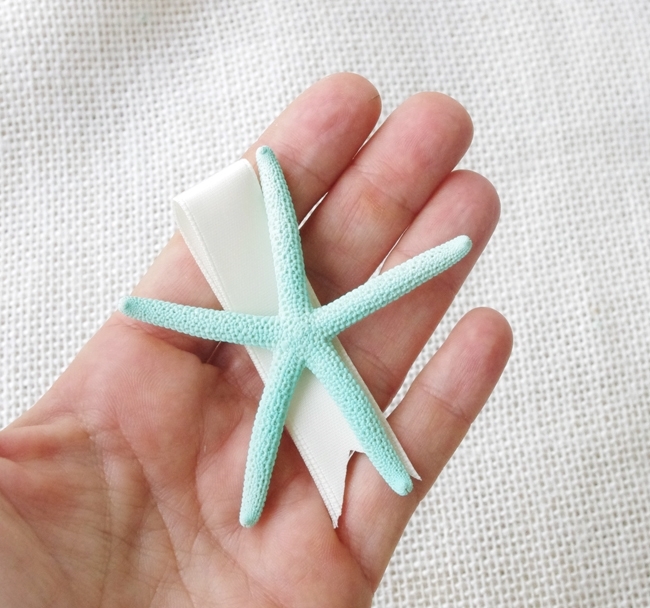 REAL Starfish and Shell Hydrangea Beach Boutonniere - YOUR Color Ribbon Color! Natural Touch Succulent Rustic Boho Color Boutonniere: ANY COLOR! Natural Touch Calla Lily with Grass Sprays Filler Boutonniere: ANY COLOR!